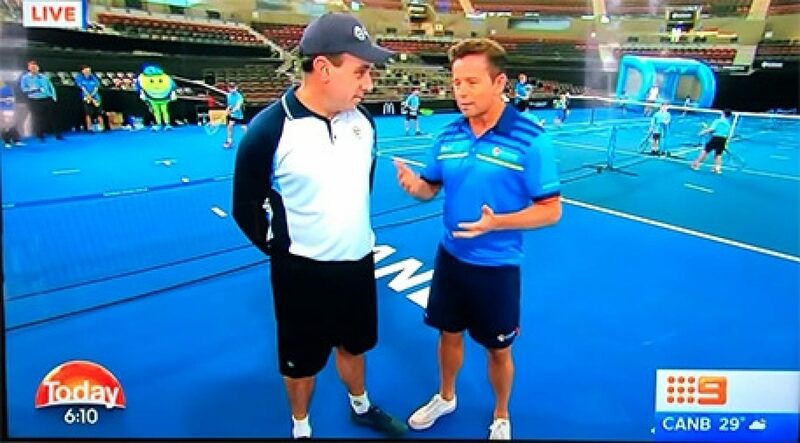 The award-winning Sheldon College Tennis program was this morning showcased on Channel 9’s Today show as part of Nine’s promotion of the Brisbane International and the upcoming summer of tennis. 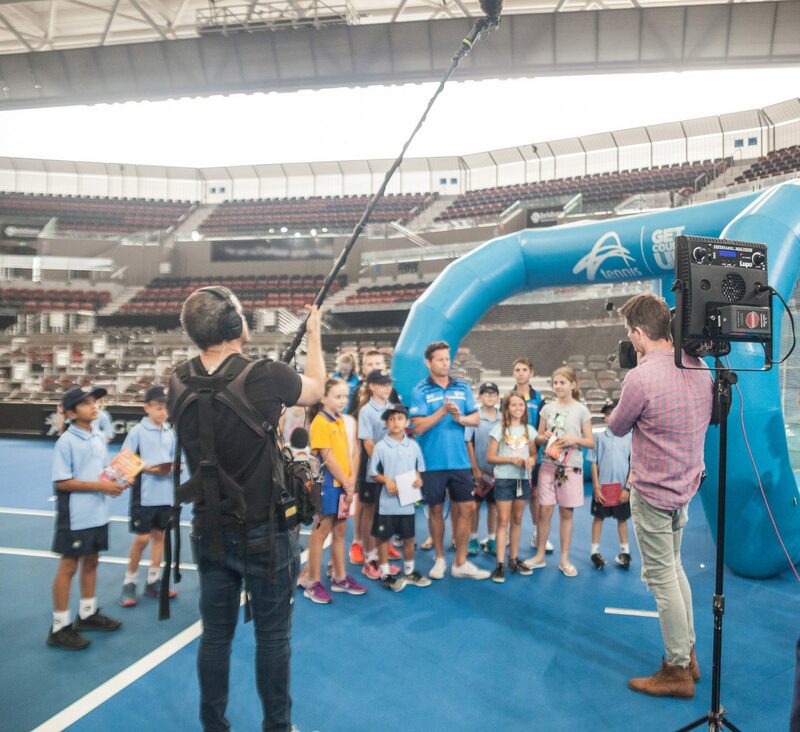 Sheldon College was recently named Most Outstanding School at the 2018 Queensland Tennis Awards, resulting in Tennis Queensland inviting twelve young Sheldon College students to appear live on Nine’s Today show segments filmed at the Queensland Tennis Centre. 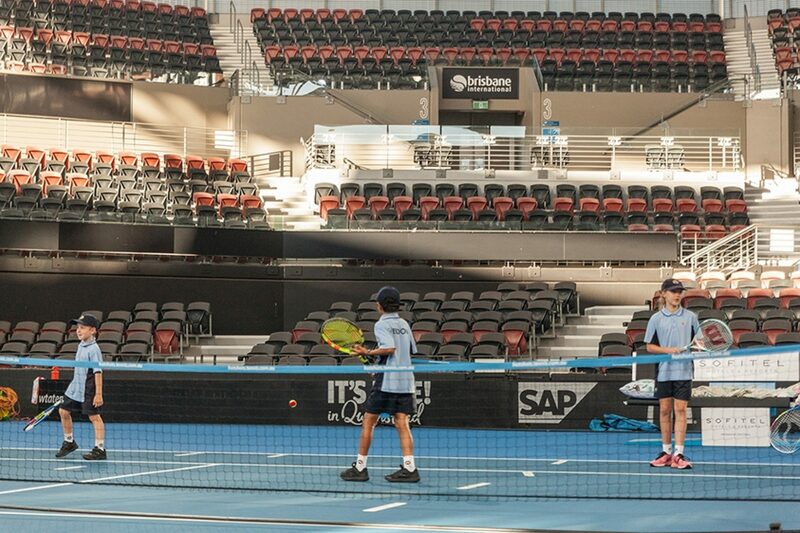 This opportunity enabled the students to play on Pat Rafter Arena and to be involved in a number of live television crosses. Under the guidance of Sheldon Academy of Sport’s Head Tennis Coach, Jake Alchin, the Sheldon students put on a great display and enjoyed the opportunity to showcase their skills on television. 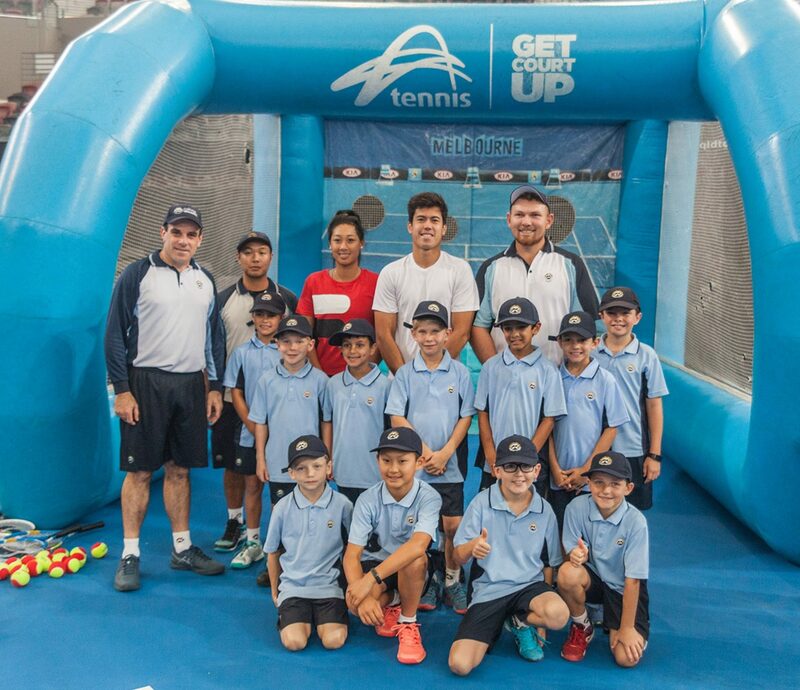 They also got to meet Australian professional players, Jason Kubler and Priscilla Hon. 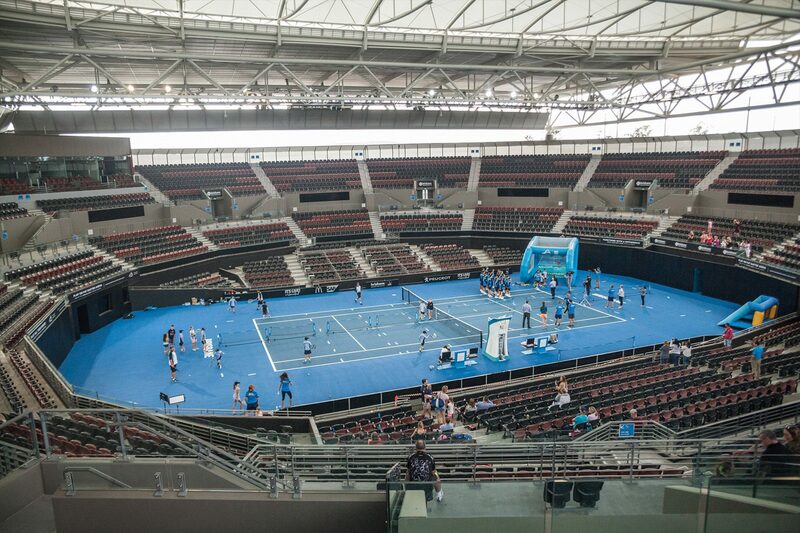 The Sheldon Academy of Sport Tennis program caters to all members of the Sheldon College Community. For further information about any of the programs offered by Sheldon Academy of Sport Tennis, please email [email protected].